Your Special Day. It is my aim to capture the essence your wedding day, by recording those special moments and emotions, the smiles, the laughs and the merriment of yourselves, your family and your friends that are the warmth and love that bring your day to life. 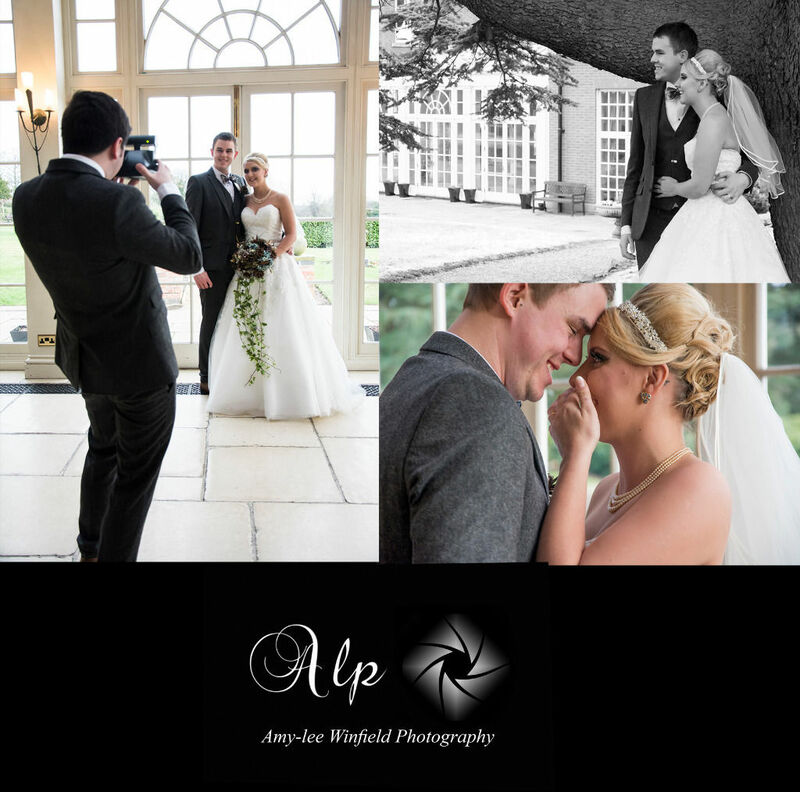 Testimonials are curated by Amy-Lee Wedding Photography and are not independently reviewed or verified. Amazing!!! 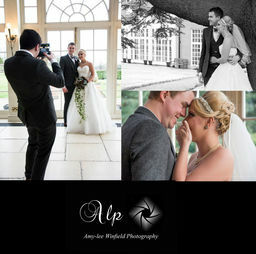 !, brilliant quality and amazing photographer 110% recommend"